On February 5, several top California wines from Sonoma Country invade Vancouver at the Terminal City Club. Sonoma in the city features over 20 wineries from the region and an opportunity to chat with principals and taste top bottles. 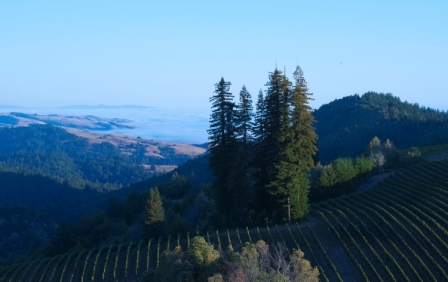 Do you want a chance to taste fine wines from the golden state? Enter our contest below! For a BONUS entry, Like this photo on our Facebook page. Contest ends Friday, January 31 at 8 p.m. One winner will be drawn at random.